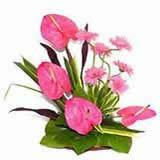 Make your dear ones in all cities in India feel treasured by sending them delightful gifts on the stroke of the midnight. 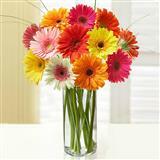 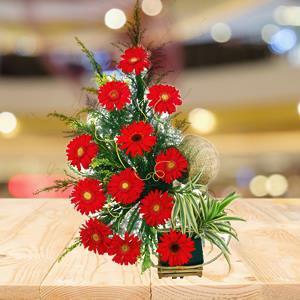 This delightful basket of 12 red Gerberas would surely act more than any other gifts can do. 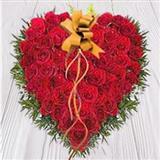 It will reveal your heart-felt emotions along by surprising your recipient at a time, when it is least expected. 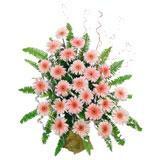 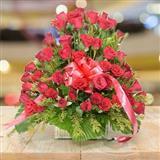 So, send this flowers along with other Gifts across India through GiftsAcrossIndia.com.